Size: 120"L x 5-1/4" W.
Pipes: 6" to 30" diameter. As multiple Large Pipe Wizard Wraps are available, photos are typical only of actual item. We describe all Large Pipe Wizard Wraps to the best of our ability. 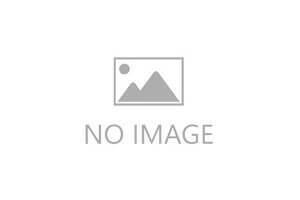 Photos form part of all descriptions. 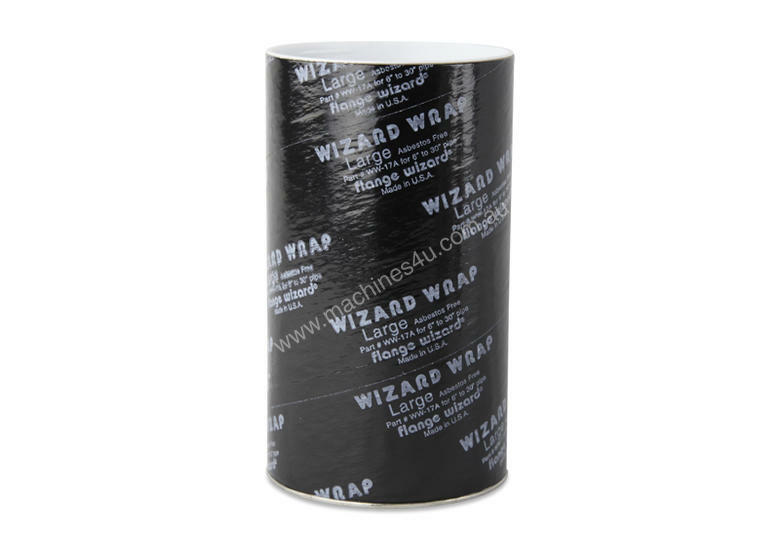 As this Large Pipe Wizard Wrap is listed for sale elsewhere International Trade Supply reserve the right to remove listing at any time.